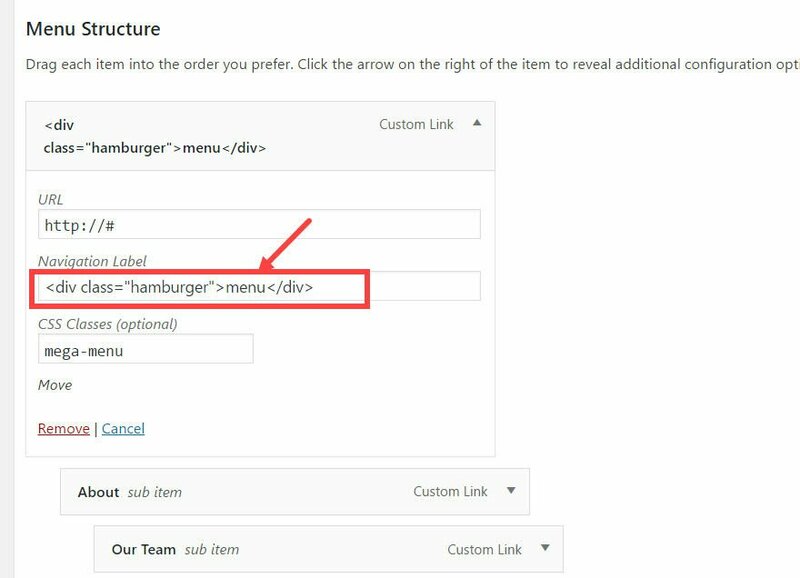 No question, the hamburger icon is here to stay on mobile, and in time it may gain acceptance on all websites. For desktop sites, they’re not only unnecessary but more likely to work against the site owner’s goals. 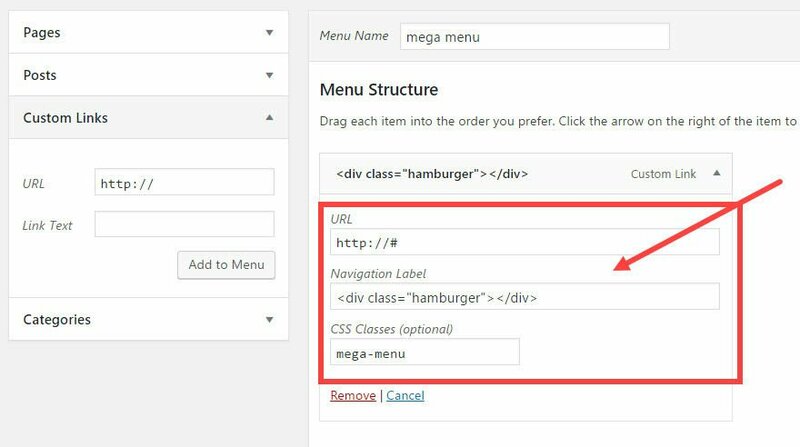 Even Nielsen-Normal Group comes right out and says, “Do not use hidden navigation (such as hamburger icons) in desktop user interfaces.” (https://www.nngroup.com/articles/hamburger-menus/). So long as they’re used on mobile sites if necessary, labeling them as “Menu” helps the user succeed.